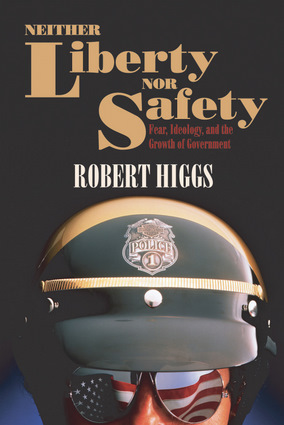 Robert Higgs is a senior fellow in political economy for The Independent Institute and serves as editor of the Institute's quarterly journal, The Independent Review. He is the author of Against Leviathan; Crisis and Leviathan; Depression, War, and Cold War; and Resurgence of the Warfare State; and the editor of The Challenge of Liberty; Emergence of the Modern Political Economy; and Hazardous to Our Health? He lives in Covington, Louisiana.